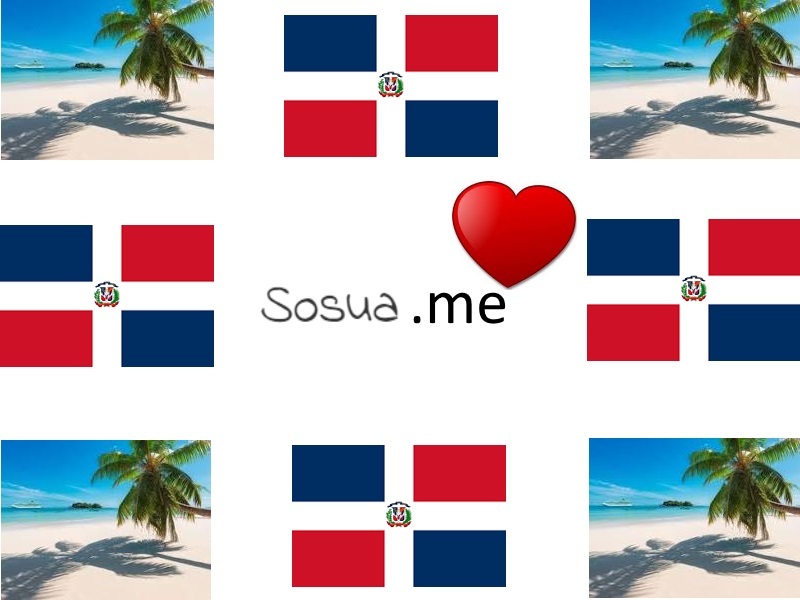 Here you can find information and tips about Sosua: you'll soon love this Caribbean gem! Woow: what a view of Sosua Bay! Sosua is a tropical butterflies's paradise twelve months a year!